The book says it features "more than seventy-five Richard Avedon images" - most pictures are the contact sheets of a few photo sessions. In other words, the extras, and meaning the same outfits at the same time, just different poses. For example, there are 56 pictures of Caroline and her dad, 16 of which are enlarged. 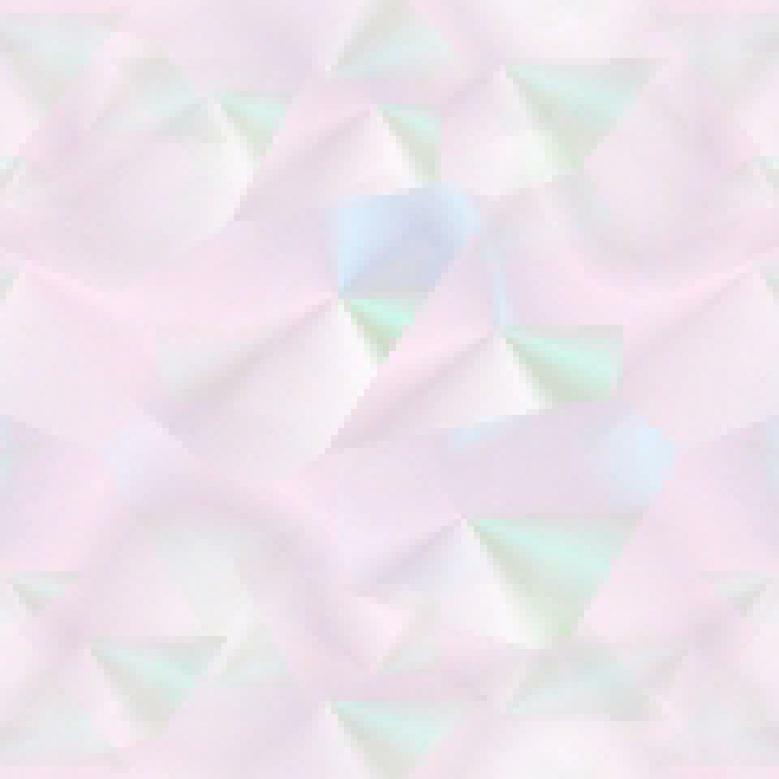 46 of Caroline and her brother, 11 of which are enlarged. This is in essence a tribute to photographer extraordinaire Richard Avedon, and his "in" with this family, but it's terribly boring looking at strips of photographs. These photos are also all pre-inaugural (1961) and feature Jacqueline Kennedy in just four outfits. These pictures appeared in both Harper's Bazaar and LOOK magazines. There are snippets of information about the Kennedys and the photo shoot, but nothing mind-blowing. I was surprised to notice "insure" instead of "ensure" in such a "high profile" book. 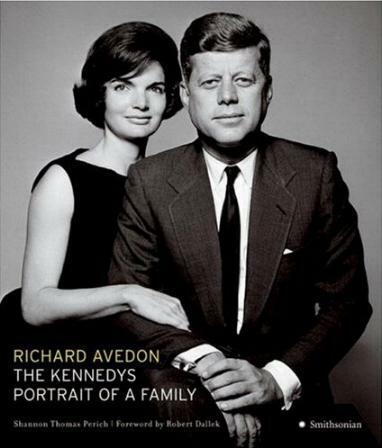 Conclusion - Strictly for Kennedy and/or Avedon fans. Certainly nothing that special.